This luxury miniature travel size version of our award-winning Cell Revitalise Day Moisturiser is the perfect size for keeping your skin nourished and protected while on the go. Fusing probiotic ingredients with plant and flower botanicals to hydrate and soothe, this moisturiser delivers a velvety-smooth finish on the skin, priming it beautifully for makeup. Powerful probiotics work to calm, balance and protect the skin from within to enhance your natural glow while a delicate blend of Jasmine, Plumeria, Tuberose and Mandarin offers a luxurious experience with every use.Perfect For:Travel or use on-the-goHelping to bring back the glow to your skinHydrating and firmingReducing fine lines and wrinklesThis travel size product will come packaged in a ribboned velvet bag. Our new lightweight facial mist has been designed to uplift, energise and invigorate both skin and mind.Our revolutionary probiotics help to protect and balance the skin. Mineral-rich, naturally enhanced volcanic water, filtered through layers of porous rock for absolute purity, combines with healing magnesium salts to help detoxify all skin types.We have harnessed the power of quartz crystal water to clear and reenergise the mind and body, to help uplift the senses and promote inner healing and a feeling of positivity. A brightening and energising blend of precious essential oils helps you achieve your desired sense of self, increasing happiness and well-being alongside radiant, balanced and beautifully glowing skin. Discover our Calming Botanical Essence to relieve stress while soothing and nurturing the skin and mind. The Calming Botanical Essence is perfect for those coping with daily stresses in both skin and mind. This lightweight facial mist contains our revolutionary probiotics to help protect and balance the skin. Pure, filtered glacier water, packed with curative properties and sourced from natural glacial springs helps to purify, balance and hydrate all skin types.This Calming Botanical Essence harnesses the therapeutic power of rose quartz crystal water to help calm the mind and relax the senses, promoting inner-healing and a feeling of peace. A de-stressing blend of comforting essential oils offers a deeply relaxing experience with every application. Fragonia extract works to alleviate jet-lag, ideal for frequent flyers, those struggling from lack of sleep, insomniacs and new mothers. Discover our Brightening Botanical Essence to uplift, energise and invigorate both skin and mind. The Calming Botanical Essence is also available as a luxury miniature - perfect to take with you on the plane, in your hand bag or a perfect stocking filler. Designed for those coping with daily stresses in both skin and mind. This lightweight facial mist contains our revolutionary probiotics to help protect and balance the skin. Pure, filtered glacier water, packed with curative properties and sourced from natural glacial springs helps to purify, balance and hydrate all skin types. This Calming Botanical Essence harnesses the therapeutic power of rose quartz crystal water to help calm the mind and relax the senses, promoting inner-healing and a feeling of peace. A de-stressing blend of comforting essential oils offers a deeply relaxing experience with every application. Fragonia extract works to alleviate jet-lag, ideal for frequent flyers, those struggling from lack of sleep, insomniacs and new mothers. 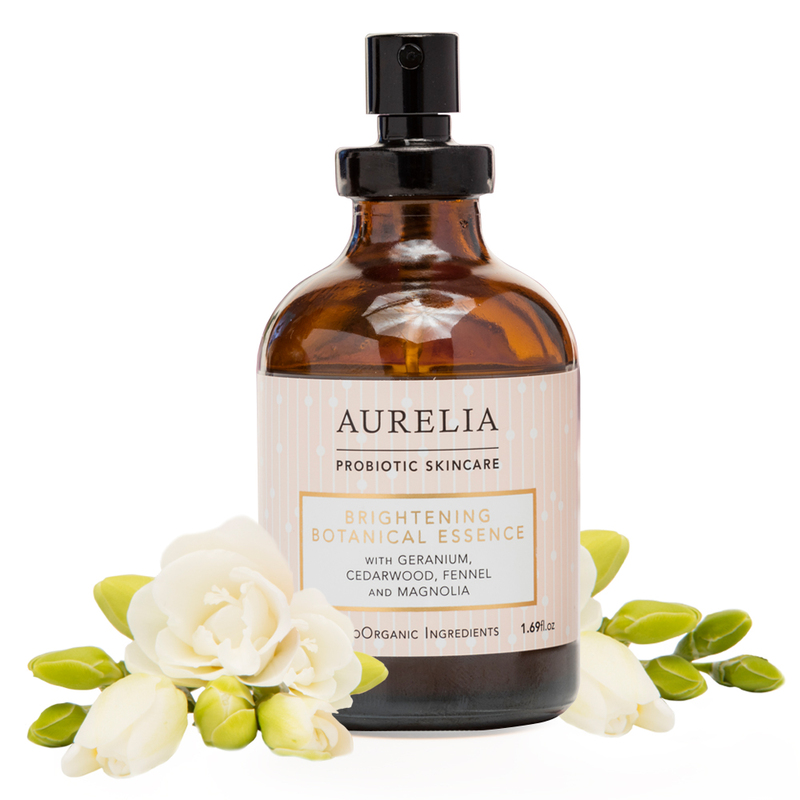 Discover our Brightening Botanical Essence to uplift, energise and invigorate both skin and mind. Comfort, protect and heal your little ones delicate skin. Our Comfort & Calm Rescue Cream helps prevent and soothe sore bottoms, dry, itchy or flaky patches on the skin, bruises and cradle cap. 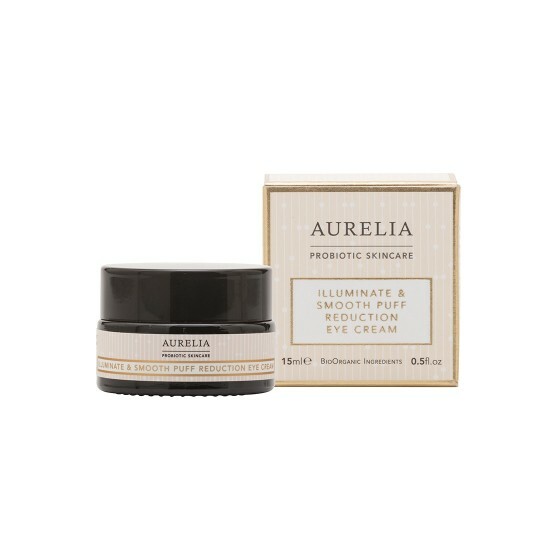 Little Aurelia comes to your rescue with our BioOrganic, zinc-free cream to nurture the skin whilst allowing it to breathe. A gentle yet effective medley of balancing probiotics, antimicrobial pure silver powder and Arrowroot are expertly combined. Rich Shea and Mango butters hydrate and nourish from top to toe. Soothing extracts of Calendula and Chamomile have been blended with Meadowsweet and Oat kernel to help calm the skin, while Arnica sets to work on relieving the effects of bumps and bruises. A drop of pure Lavender oil ensures this cream smells beautiful.Perfect for: Supporting delicate skin to comfort, protect and heal Helping to relieve dry, itchy or flaky patches Massaging onto sore bottoms as a nappy cream Helping to treat bumps and bruises Discover enchanting, BioOrganic, luxury skincare to nurture and support your little ones wellbeing and help them sleep soundly. Designed for babies and young children, Little Aurelia blends gentle yet effective botanical ingredients with soothing essential oils to calm and settle at bath time and before bed. This BioOrganic, sulphate-free hair and body wash uses creamy Coconut oils to create a gentle lather, leaving skin beautifully cleansed and hair super soft whilst respecting the natural balance of your little ones skin. Gentle, hydrating Aloe vera, nurturing Oat kernel and Calendula soothe while restorative Apricot, Avocado and Starflower oils nourish the most delicate of skins and hair with every use of this gentle wash. Little Aurelias Sleep Time blend of Lavender, Linden blossom, Angelica and Chamomile leaves your little one feeling calm and content before bed, ready for a perfect nights sleep.Young skin will be nourished, soft and supple and the natural skin barrier protected. Hair will be clean, silky and manageable.Perfect for:A delicate, sulphate-free wash for babies and little onesKeeping delicate skin supple and soft Gently washing little ones fine hairRespecting the natural balance of the skin Discover enchanting, BioOrganic, luxury skincare to nurture and support your little ones wellbeing and help them sleep soundly. Designed for babies and young children, Little Aurelia blends gentle yet effective botanical ingredients with soothing essential oils to calm and settle at bath time and before bed. This beautiful, BioOrganic Sleep Time Top to Toe Cream melts effortlessly into your little ones delicate skin from head to toe. Rich Shea butter, magical Starflower and hydrating Rosehip oils nourish, whilst delicate Meadowsweet and Calendula calm. Natural Oat kernel extract and Aloe vera soothe and soften the skin. Infused with a relaxing sleep time blend of Lavender, Linden blossom, Chamomile and Angelica to comfort and relax, this cream keeps your little ones skin soft and supple creating long-lasting comfort and hydration. Perfect for:Hydrating delicate skin from head to toe Gently nourishing little ones skin Relaxing and calming before bed Gentle baby massage - read more Discover enchanting, BioOrganic, luxury skincare to nurture and support your little ones wellbeing and help them sleep soundly. Designed for babies and young children, Little Aurelia blends gentle yet effective botanical ingredients with soothing essential oils to calm and settle at bath time and before bed. Our snoozy, BioOrganic Sleep Time Bath & Massage Oil gently soothes and nurtures delicate skins and settles little ones in the bath. The lightweight medley of beautiful, nurturing oils and delicate flower essences make this delightful oil perfect for baby massage and to help induce a good nights sleep. Pure, hydrating Coconut, nourishing Sweet almond, magical Starflower and nurturing Jojoba oils are infused with soothing Calendula and Camellia. A sleep-enhancing blend of Lavender, Chamomile and Linden blossom help to settle, calm and unwind little ones before bed. Perfect for:Soothing the skin in the bath Baby massage, bringing you and your little one closer read more Relaxing and calming before bed Discover enchanting, BioOrganic, luxury skincare to nurture and support your little ones wellbeing and help them sleep soundly. Designed for babies and young children, Little Aurelia blends gentle yet effective botanical ingredients with soothing essential oils to calm and settle at bath time and before bed. We believe this is the softest, gentlest sponge in the world, absolutely perfect for your little ones delicate skin. Our BioOrganic Earth-friendly natural sponge is made from sustainable, biodegradable Konjac root grown on the volcanic hills of Jeju Island, a UNESCO World Heritage Site. Moisture-rich Konjac plant fibres are handmade into precious sponges combined with pure water that has been filtered through volcanic rock. 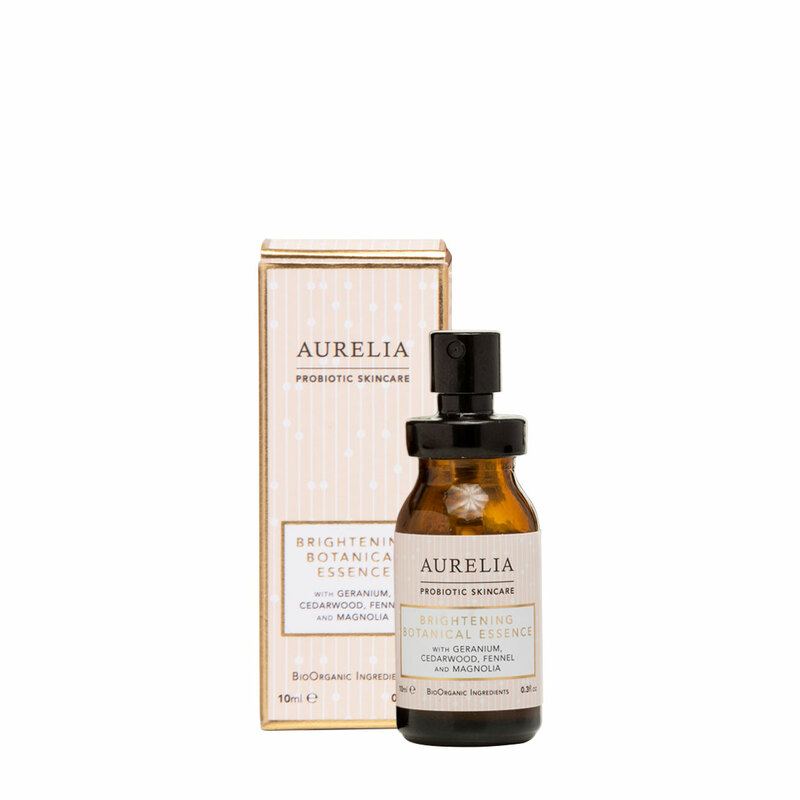 Use with Little Aurelias Sleep Time Top to Toe Wash to create a rich, sulphate-free, cleansing lather. 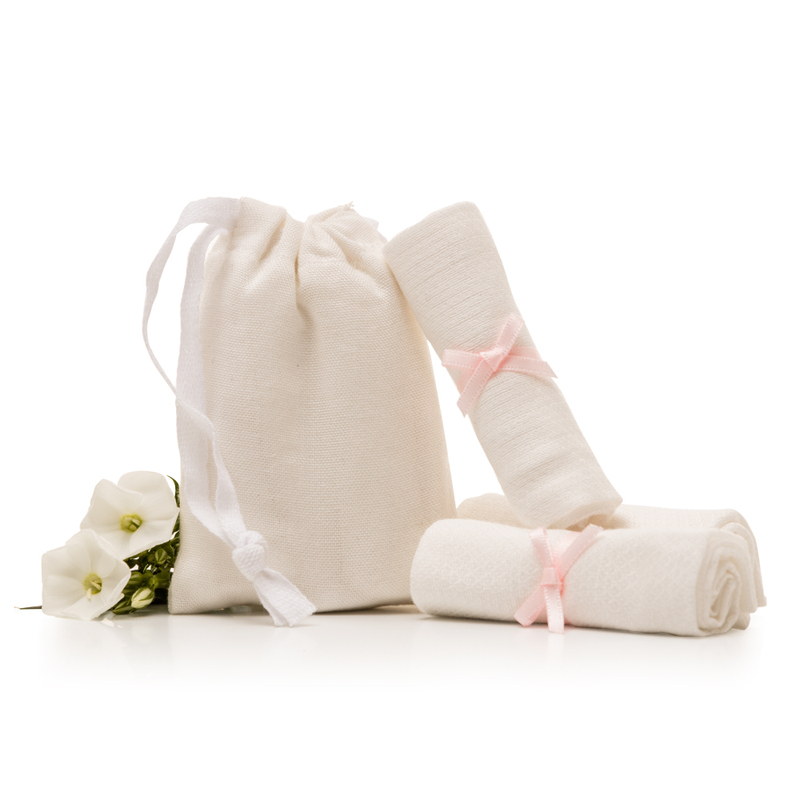 Supports sensitive, dry and irritated skins.Perfect for:Cleansing your little ones skin in the gentlest of waysUsing with the Sleep Time Top to Toe Wash Creating a soft, cleansing lather Discover enchanting, BioOrganic, luxury skincare to nurture and support your little ones wellbeing and help them sleep soundly. Designed for babies and young children, Little Aurelia blends gentle yet effective botanical ingredients with soothing essential oils to calm and settle at bath time and before bed. 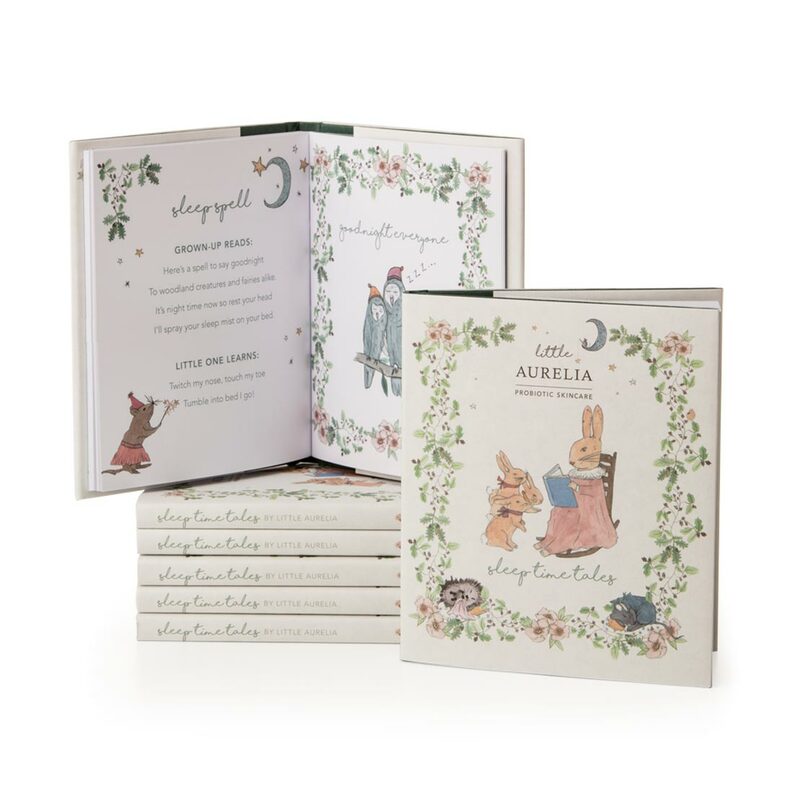 This first edition, hardback copy of Sleep Time Tales is a collection of original childrens poetry to celebrate the launch of Little Aurelia. Designed to inspire childrens imaginations, we hope this anthology will become a treasured part of the bedtime routine. Each poem has been written alongside the Woodland Friends for your little one to get to know and love. 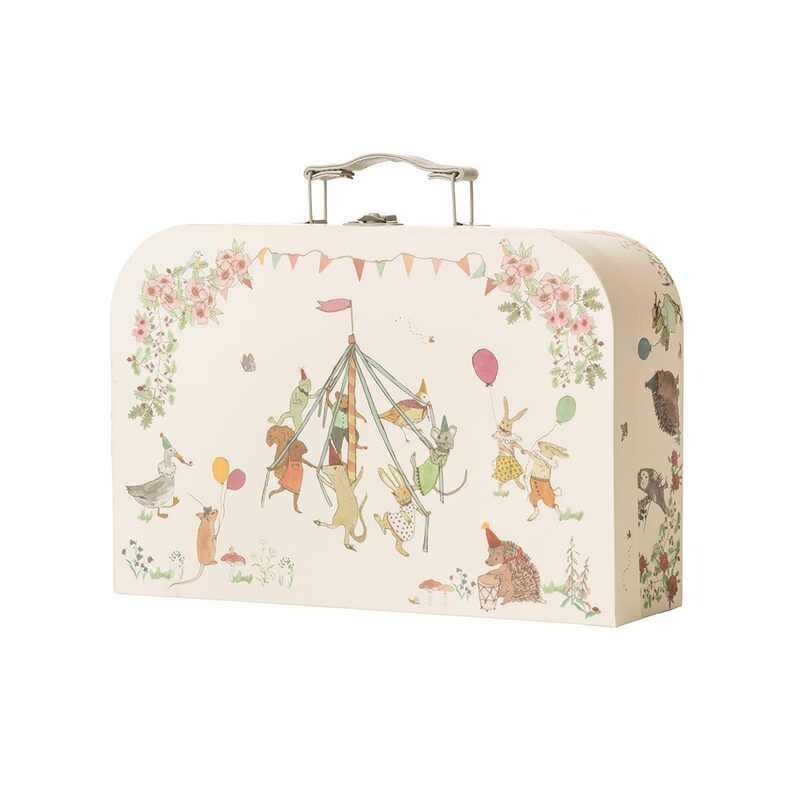 Follow the tales of Ruby Rabbit, Margot the Mouse and Hector Mole among many others and even learn our Sleep Time Lullaby!